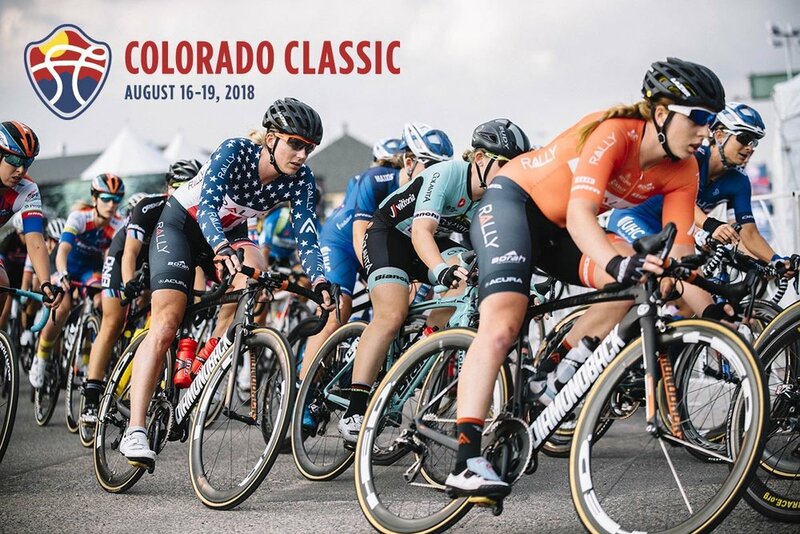 DENVER—At least 14 of pro cycling’s top women’s teams will compete in the newly expanded Colorado Classic in August, race officials announced today. The second annual Colorado Classic will showcase women’s cycling by doubling the number of stages for female competitors in 2018, expanding from two to four stages with courses similar to the men’s race. The effort to advance women’s racing is already paying dividends by attracting teams that include some of the fastest women in the sport. “We’re building one of the premier pro cycling events in North America for women as well as men, and the caliber of this year’s women’s teams – coupled with expanding from two to four stages – is an important step in the process,” said David Koff, CEO of RPM Events Group, the organization that puts on the Colorado Classic. Though individual rosters won’t be announced until later this summer, the teams that will be competing include previous podium finishers from the inaugural Colorado Classic, Olympic medalists, National Champions and World Champions. The women’s Colorado Classic will be held in conjunction with men’s racing over the course of four days, beginning in Vail on August 16 with a circuit race through Vail Village, followed by a time trial up Vail Pass. When the Classic moves to Denver on August 18, the women will race a dynamic criterium, followed by a final circuit race through the RiNo Art District and downtown Denver to City Park on Aug. 19.  The men’s and women’s stages of the Colorado Classic are part of the USA Cycling Pro Road Tour, which showcases the premier domestic road events in the United States. RPM Events Group, organizer of the race, is committed to advancing women’s racing and empowering women through cycling by investing significant resources in expanding the race, routes, video and streaming recap coverage and fan engagement for women. Additional resources for expanding the women’s race were supplied in part by Antero Resources, an independent exploration and production company headquartered in Denver, and a sponsor of the Colorado Classic women’s race. Last week, the race announced an international field of 15 of the top men’s pro cycling teams. Final team rosters detailing individual riders competing in the 2018 Colorado Classic will be announced later this summer. Exclusive Interviews with Taylor Phinney and Alex Howes Coming Soon!